Tottenham didn’t sign a player in the winter window, but we let another one leave after selling Mousa Dembele. Kazaiah Sterling got a few minutes of play recently but was sent out on loan to Sunderland in League One. The 20-year-old forward would be looking to help the Black Cats gain promotion to the Championship, and it will be interesting to track the youngster’s progress at the Stadium of Light. This comes as a bit of a surprise given we are short of fit strikers at the moment. Fernando Llorente has done a decent job in place of the injured Harry Kane, while Son Heung-min returned from Asian Cup duty recently. The pair was on target in the 2-1 win over Watford, and Spurs now lie just two points behind second-placed Manchester City. Sterling could have been useful as an impact sub in some games, and it would be a bit of a disaster if Son or Llorente picks up a serious injury now. Kane is expected to return in March. Tottenham haven’t signed a player in two transfer windows, and many fans weren’t pleased with us reducing an already thin squad that has had to deal with injuries this season. Great bit of business lads squad was getting too big! Don’t tweet until you sign someone. 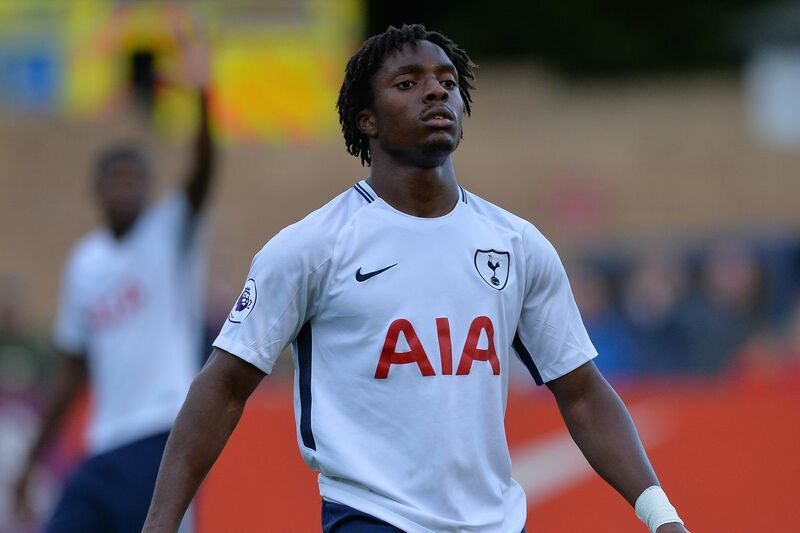 So the back up (Sterling) to the back up (Llorente) has gone out on loan, Dembele (sold), N’Koudou (loaned), Janssen (no one wants), Davies, Alli, Kane (all injured).. what comes after threadbare (in squad terms)? ?